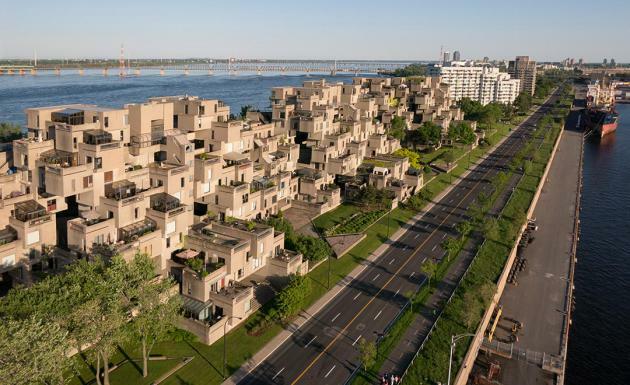 "Habitat 67 is an apartment complex built as part of the housing theme of Montreal’s Expo 67. 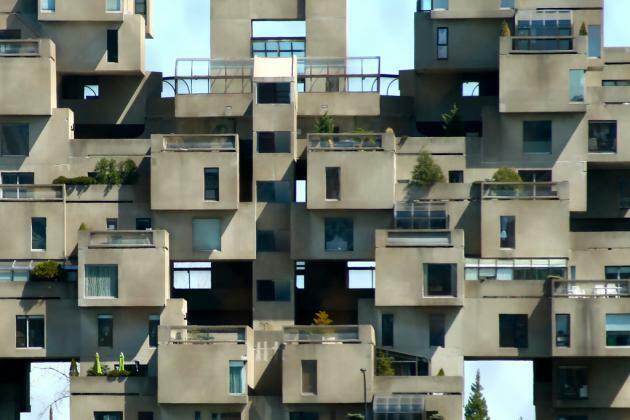 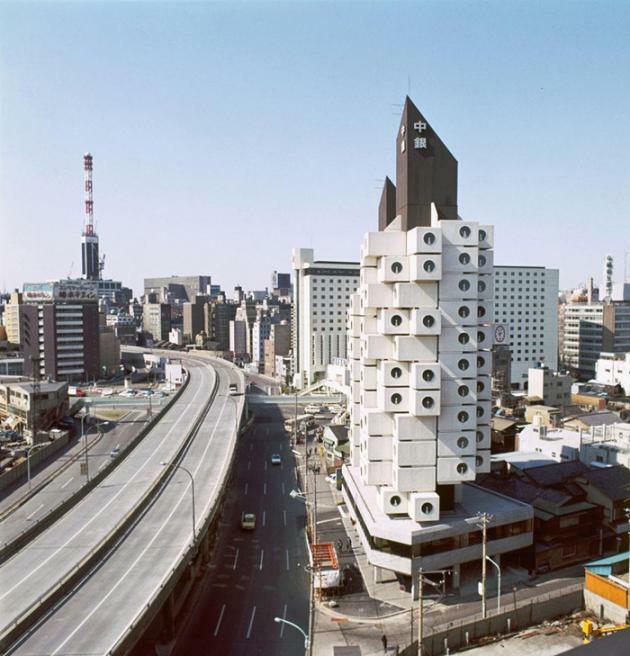 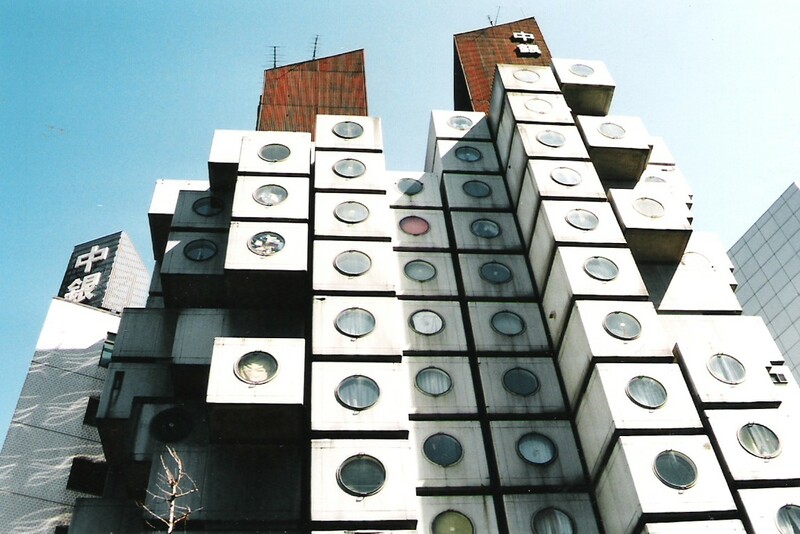 A design based on the architect’s master’s thesis at McGill University, Moshe Safdie aimed to demonstrate the amalgamation of diversity and variation in residential living, whilst in exploration of built concrete in space. 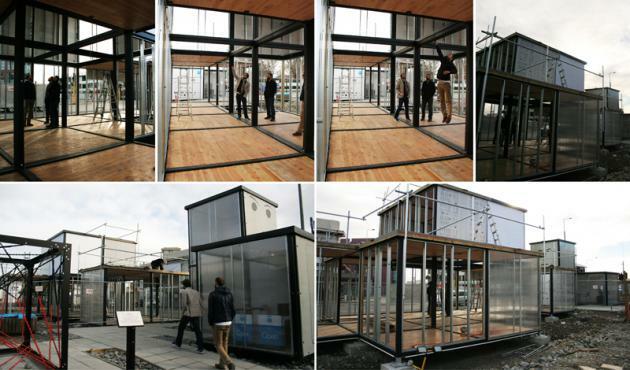 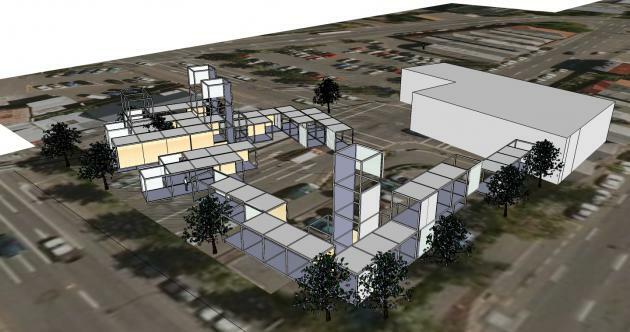 An affordable economic solution to housing with the necessary provisions plus garden, it was expected to set the trend for the modern urban landscape in which an increasing population would call for more architectural creativity. 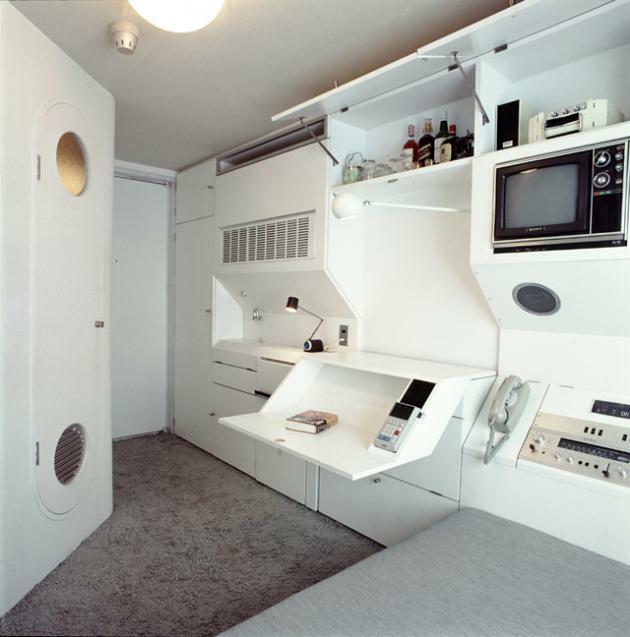 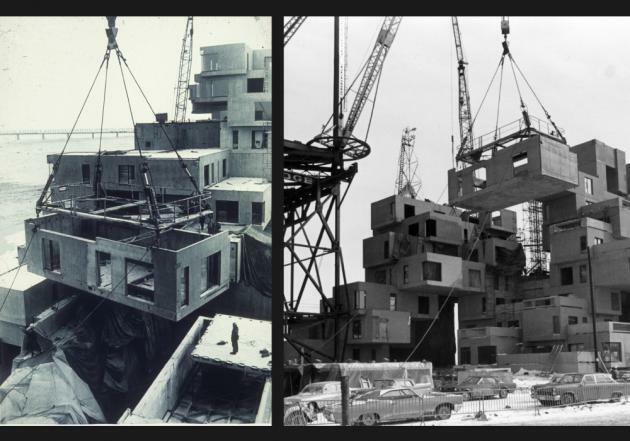 In all irony, however, units in Habitat 67 today are expensive as a result of the very design that pioneered them (owned by tenants in limited partnership, purchasing the development from the Canada Mortgage and Housing Corporation in 1985)."